SriLankan Airlines has achieved the remarkable feat of being named the world's most punctual airline for the month of September 2018 in the key categories of ‘Global Airlines' and ‘Major Airlines', by the flight data analysis company Flightstats.com. 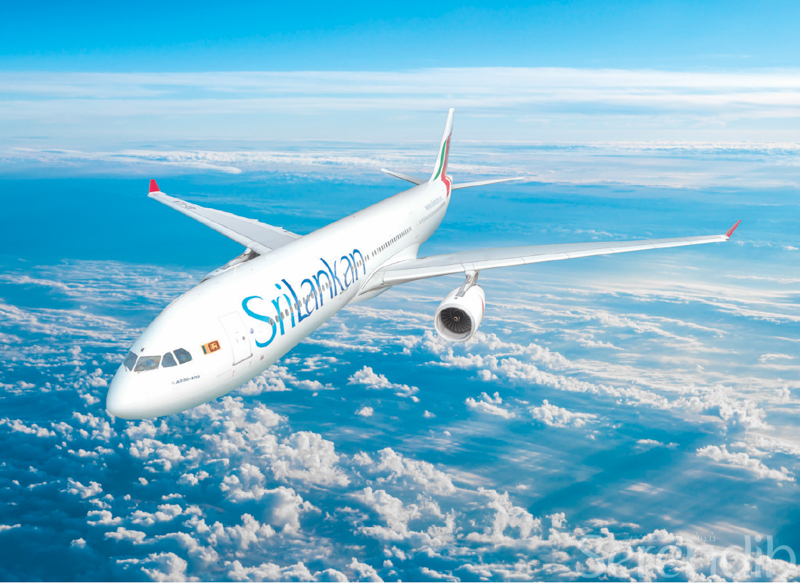 An extraordinary 91.37 per cent of SriLankan Airlines' flights in September 2018 were on time according to an analysis by Flightstats (flightstats.com). Flightstats analyses data of airlines across every continent - Europe, North America, Asia, the Middle East, and South America - including most of the world's largest and most prestigious airlines. Airlines are categorised among four categories - ‘Global Airlines', ‘Major Airlines', ‘Regional Airlines' and ‘Low Cost Carriers' - with some airlines appearing in more than one category. In the ‘Global Airlines' category, SriLankan's punctuality was far ahead of the giant U S based carrier Delta Airlines that was in second place with 86.74 per cent flights on time, while third place went to the Japanese airline ANA with 86.61 per cent on time. In the ‘Major Airlines' category, SriLankan was easily ahead of India's IndiGo that was in second place with 86.92 per cent of flights being on time, and ANA which was third. 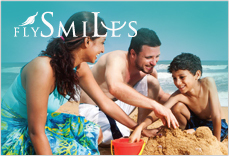 SriLankan's exceptional performance came on the heels of the Airline having launched its dynamic new ‘Ready to Fly!' programme at the beginning of Sept 2018, to enhance its world-renowned customer service by providing increased punctuality levels of its flights around the world. The Airline greatly appreciates the tremendous efforts of its staff to make this initiative a resounding success. SriLankan's consistent high level of on-time performance is the result of a structured process that monitors and co-ordinates the performance of all departments and individual staff members responsible for various aspects of its operations. The degree of attention given for punctuality monitoring is infallibly high with zero tolerance for slips in the process. This precision process of coordination involves many internal and external entities and it is noteworthy that this is carried out in a highly regulated industry where 100 per cent compliance is expected for all statutory obligations. Maintaining a high level of on-time performance is the main creditable due to the fact that a far greater proportion of delays are beyond the control of the airline. These are unforeseen events that are classified as ‘non-airline responsible' such as air traffic control related issues at congested airports, adverse weather, constraints of insufficient infrastructure at airports in many parts of the world, industrial unrest at some airports, flight diversions due to medical emergencies, bird strikes on aircraft as well as delays in offloading baggage a few minutes prior to scheduled departure times when passengers fail to turn up at airport boarding gates after having checked in. 100 per cent airworthiness of aircraft in keeping with the highest standards of safety.